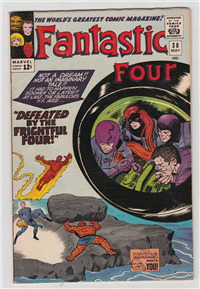 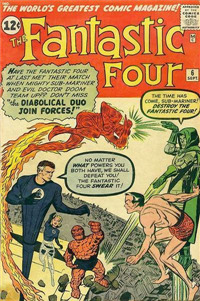 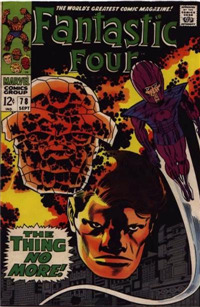 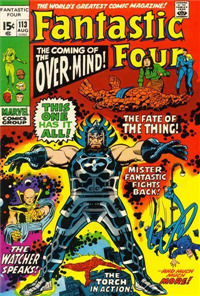 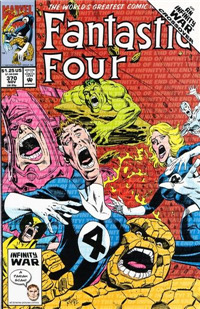 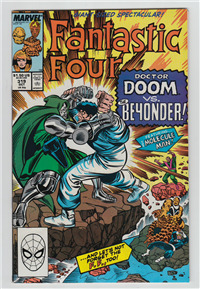 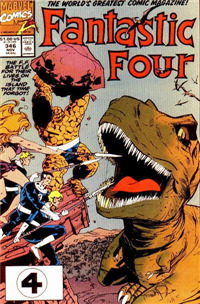 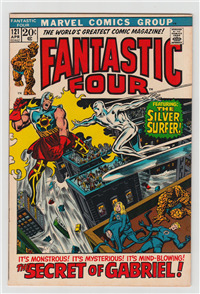 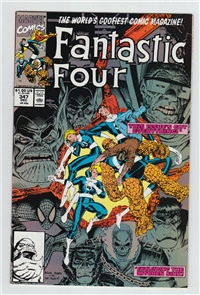 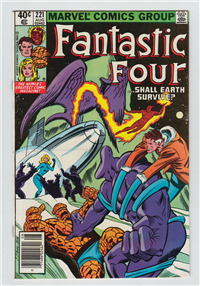 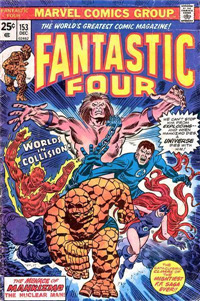 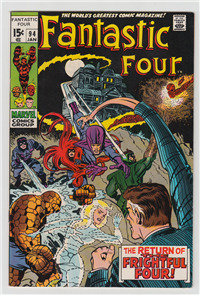 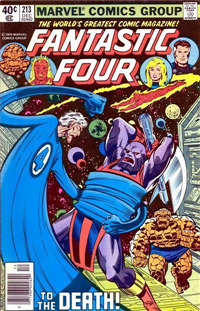 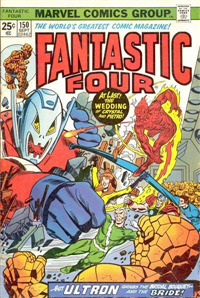 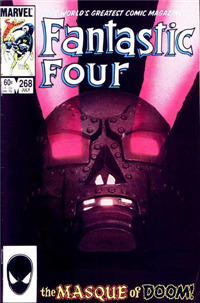 1 of 547 results for search "Fantastic Four"
October, 1967. 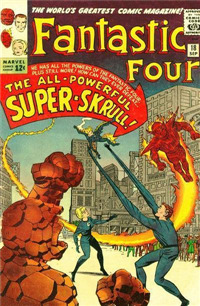 Stan Lee, Jack Kirby. 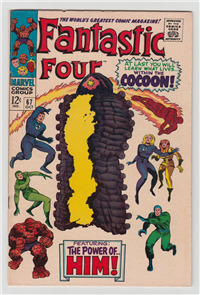 "When Opens The Cocoon!"